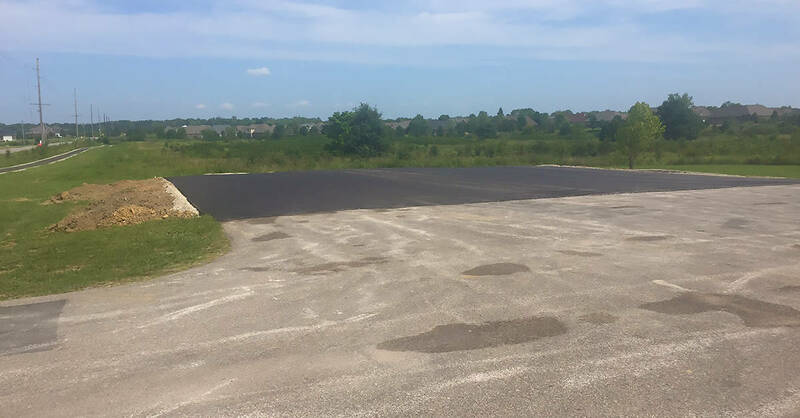 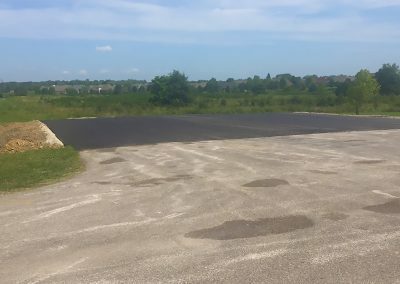 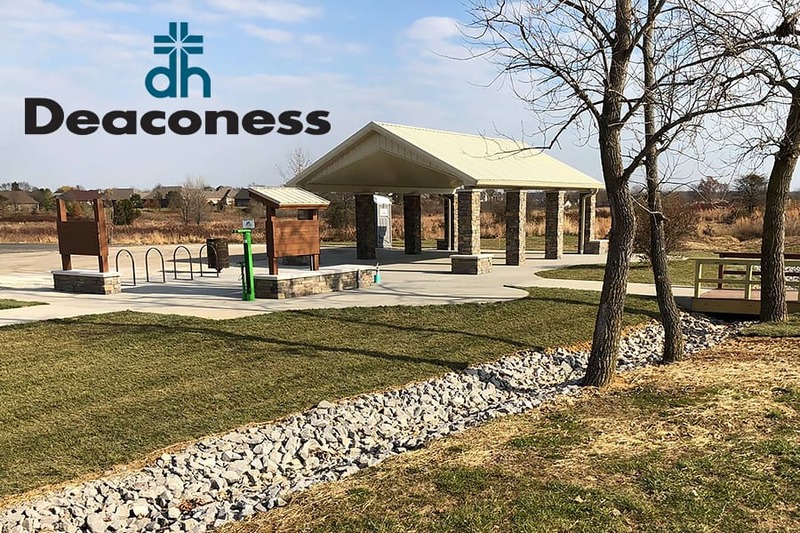 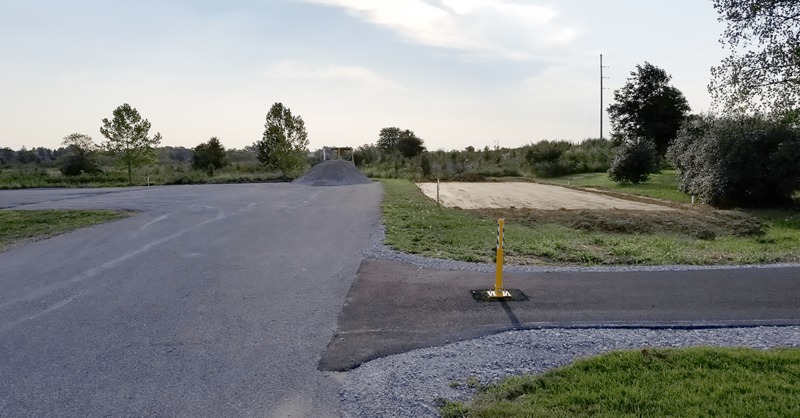 Construction has begun for the Deaconess Trailhead at Anderson Road, located just south of the entrance to Victoria National Golf Club. 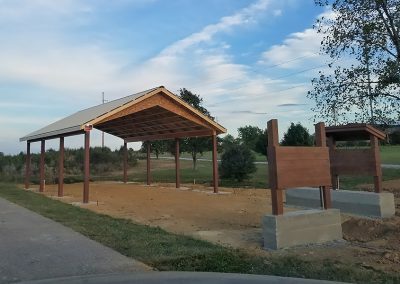 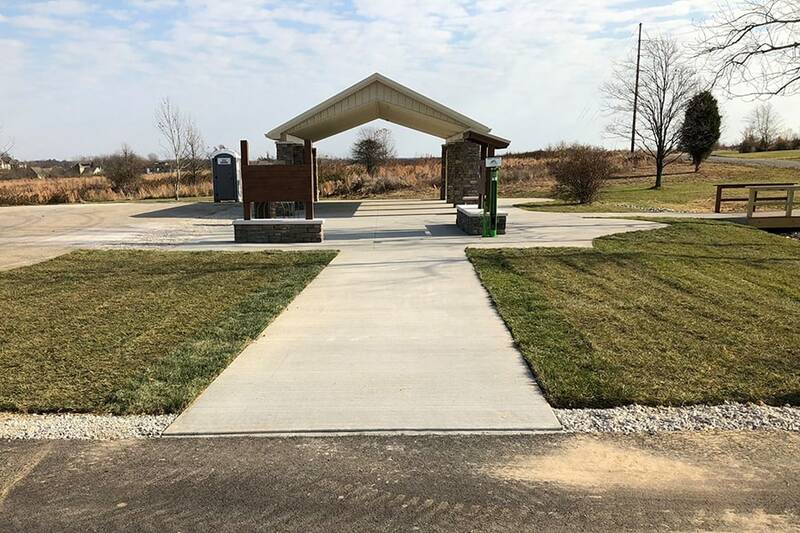 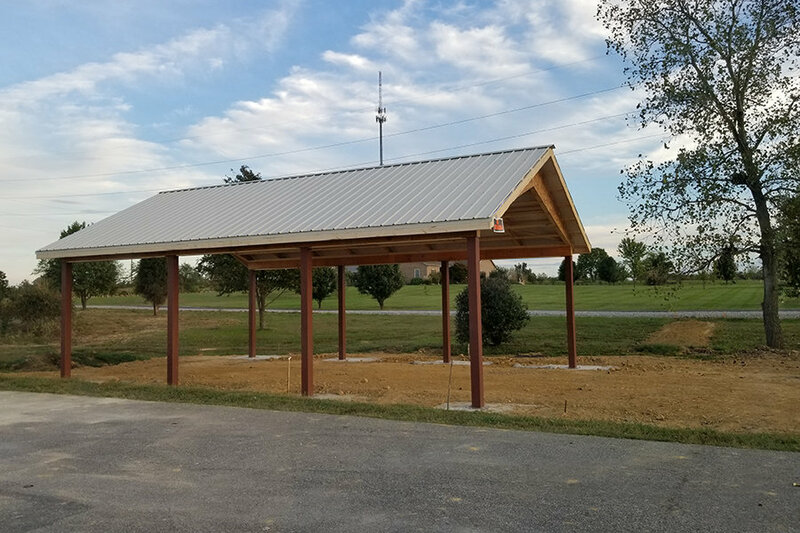 The trailhead will feature a shelter, picnic area, parking, bike racks and more! 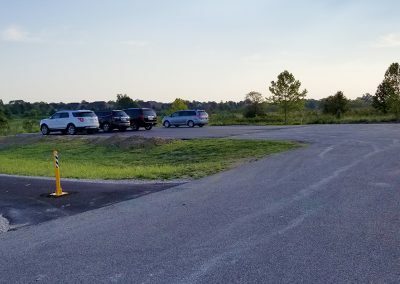 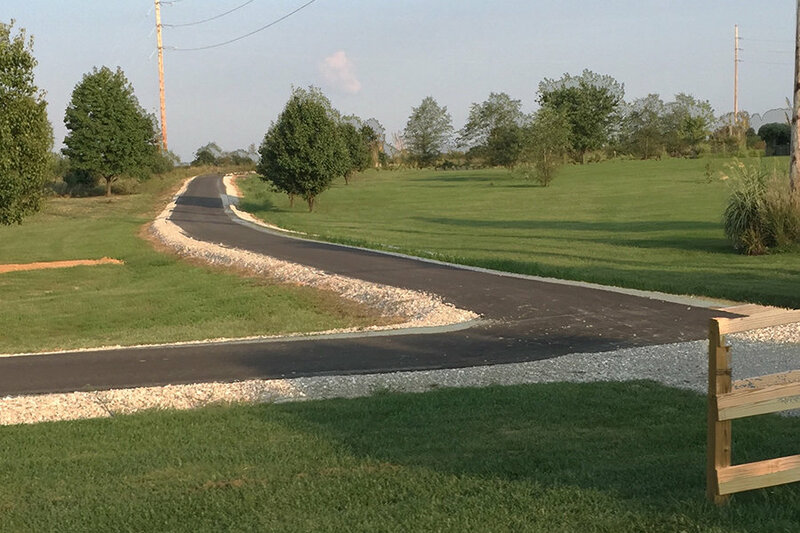 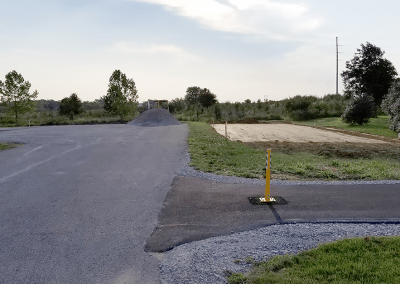 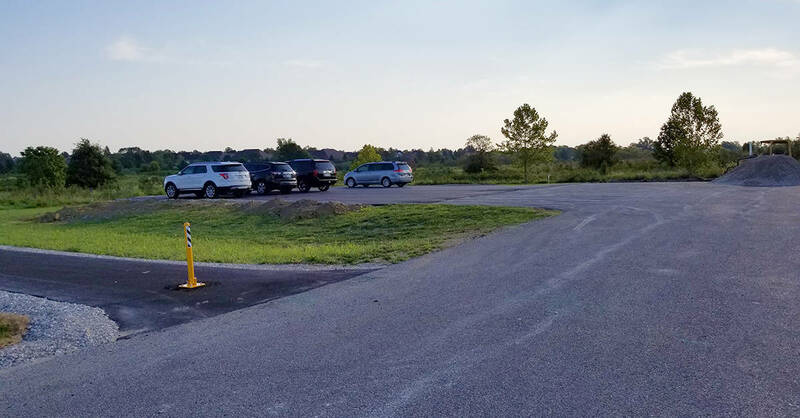 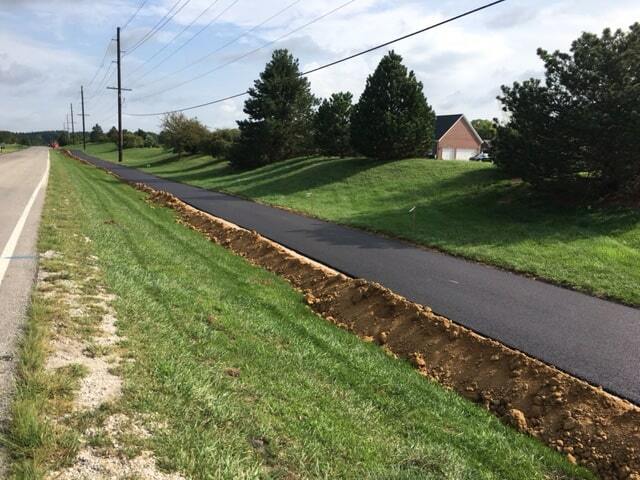 Crews have also finished a portion of the trails along Anderson Road to the Victoria National Golf Course subdivision. 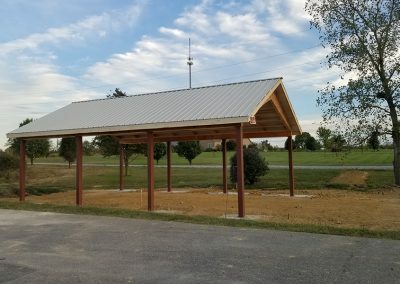 The project is broken into six segments. 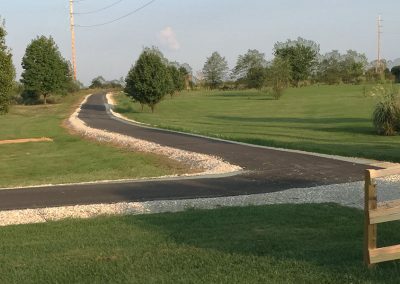 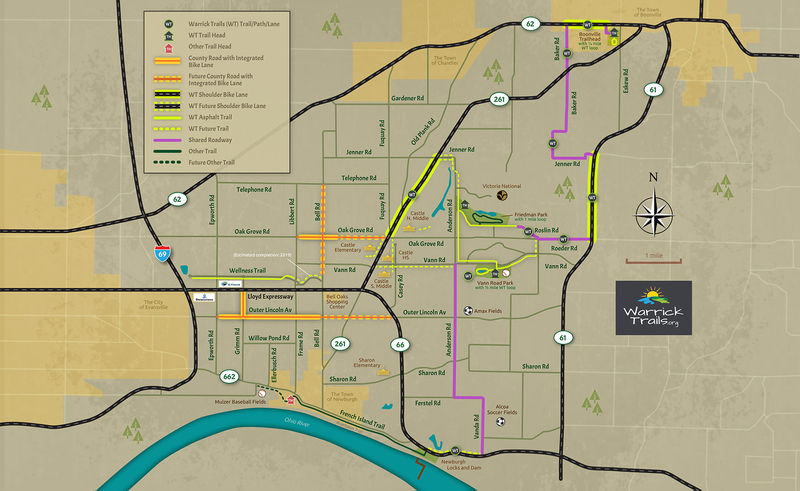 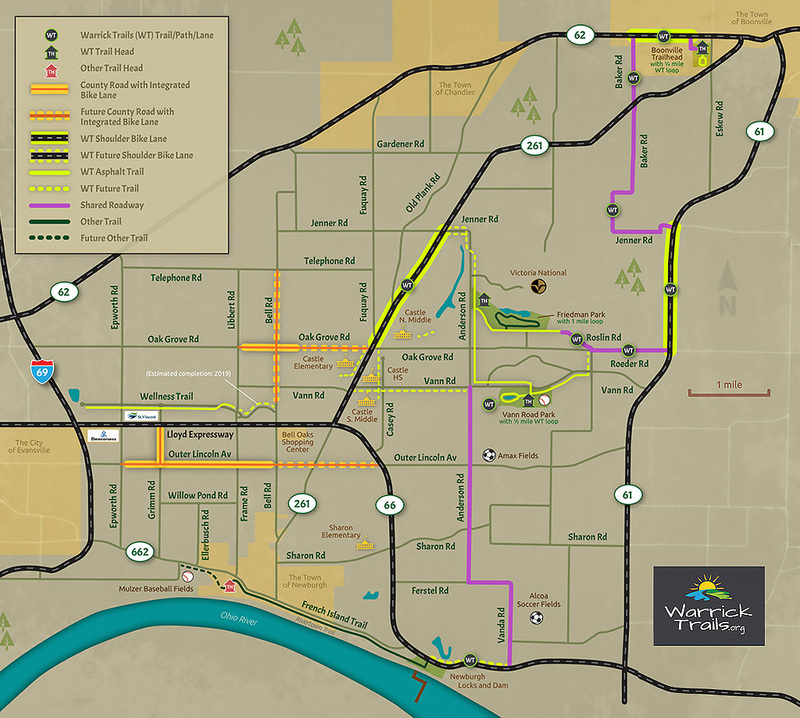 The trail will eventually be about 30 miles long and stretch from Boonville to Vanderburgh County. 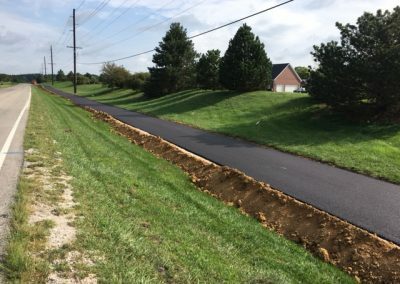 It will also help connect schools, parks, and businesses in the area. 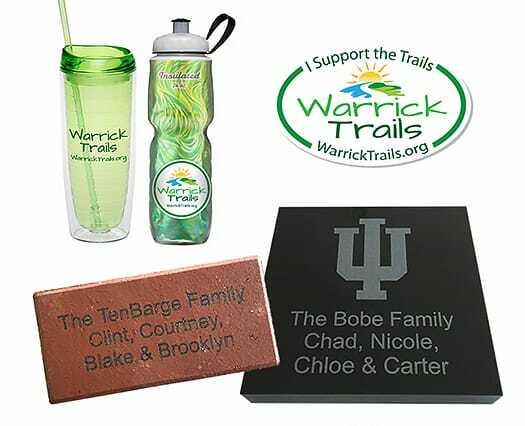 Be sure to order your personalized brick to be paved at the Anderson Road trailhead – space is limited!